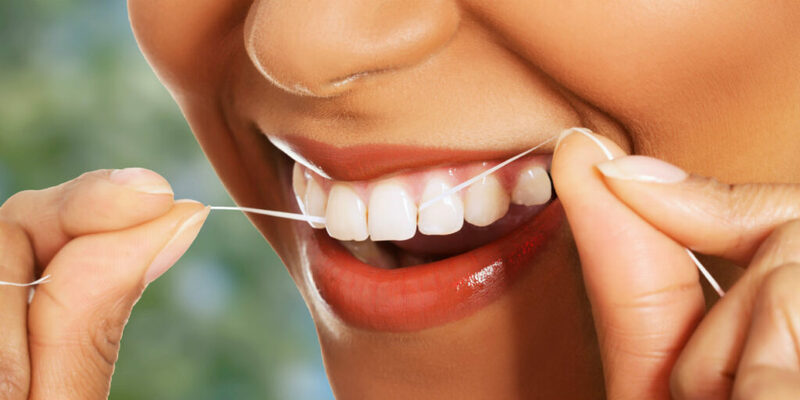 The two main causes of tooth loss are decay and gum disease. The more you can prevent or deal with these issues, the better the chances of keeping your teeth for life. Here at Gardens Dental Centre, the dental team and patient work together to prevent the need for treatment – especially fillings and extractions. We will wherever possible recommend a course of treatment to get your mouth into good condition, and then work out a ‘maintenance plan’ to help you keep it that way.